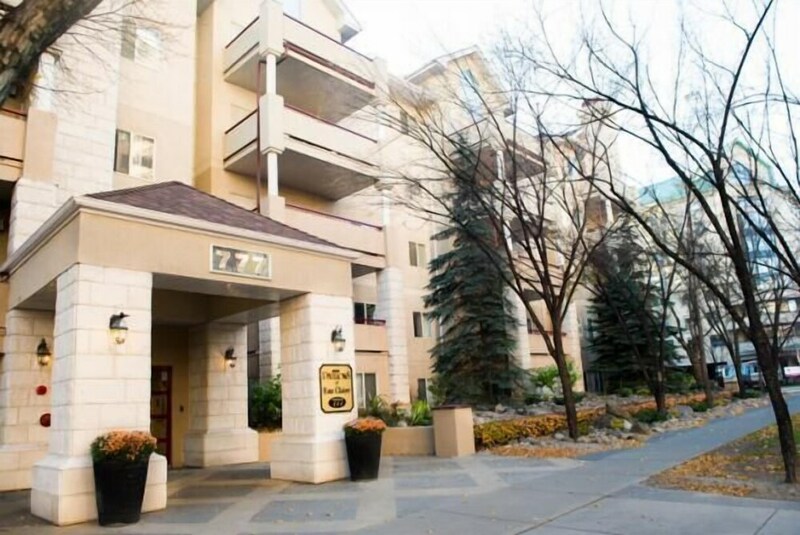 Located in Calgary (Downtown Calgary), this condo is within a 10-minute drive of Calgary Tower and Calgary Zoo. This condo is 2 mi (3.2 km) from Stampede Park and 2 mi (3.2 km) from Scotiabank Saddledome. Make yourself comfortable in this air-conditioned condo, featuring a kitchen with a full-sized refrigerator/freezer and a stovetop. An LCD television with cable programming provides entertainment, while complimentary wireless Internet access keeps you connected. Conveniences include a phone, as well as a separate sitting area and a microwave.